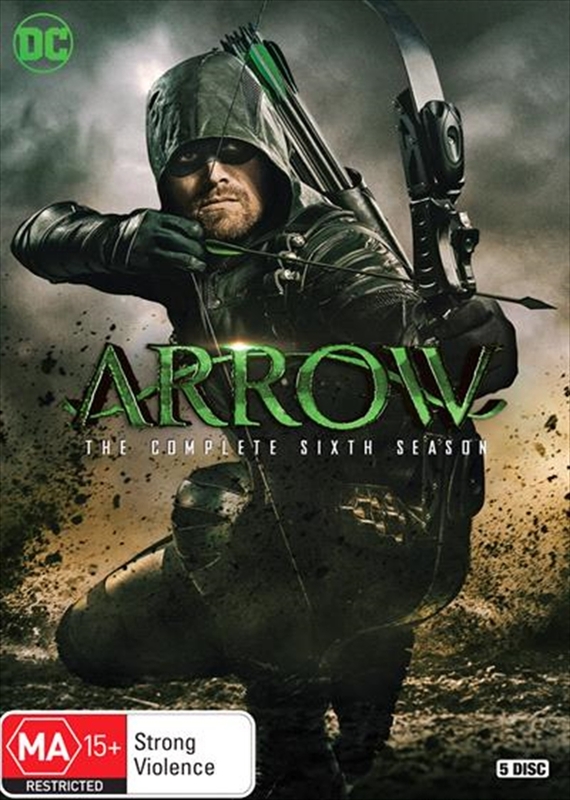 As the Green Arrow, Oliver Queen (Stephen Amell) protects his home, Star City, with the help of former soldier John Diggle (David Ramsey), computer-science expert Felicity Smoak (Emily Bett Rickards), his Thea Queen (Willa Holland), Deputy Mayor Quentin Lance (Paul Blackthorne), brilliant inventor Curtis Holt (Echo Kellum), and his new recruits, street-savvy Rene Ramirez (Rick Gonzalez) and meta-human Dinah Drake (Juliana Harkavy). In Season Six, Oliver has finally solidified and strengthened his crime-fighting team only to have it threatened when unexpected enemies from his past , including Black Siren (Katie Cassidy), return to Star City, forcing Oliver to rethink his relationship with each member of his family. With the team left hanging in the balance, the focus shifts to the fates of every member of Team Arrow!